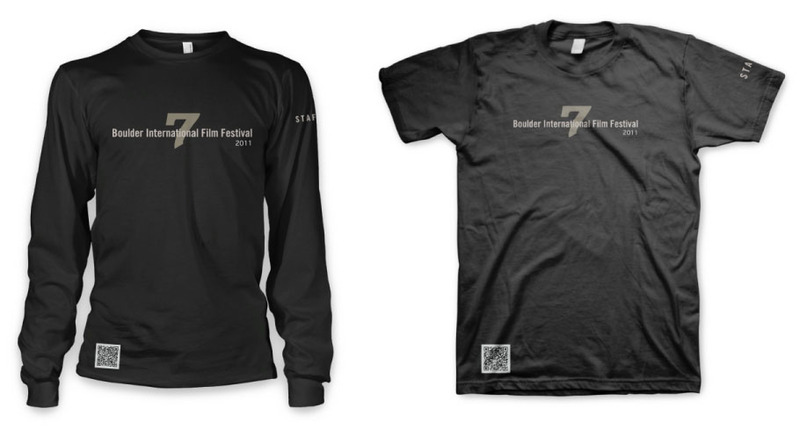 Boulder International Film Festival: New to BIFF – Anvil Knitwear presents Shirt Scan! New to BIFF – Anvil Knitwear presents Shirt Scan! Shirts that have something to say. Really. The Boulder International Film Festival is proud to partner with Anvil Knitwear, the official T-shirt sponsor of the festival, to create an entirely new intersection of style, technology and information. 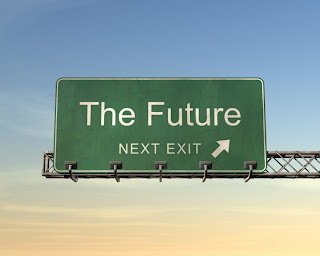 They call it a dynamic content delivery system! We call it coolness itself. Here’s how it works: BIFF T-shirts have a QR (quick response) code, such as the one pictured above, printed on each and every item. Using your smartphone and the Shirt Scan app, you can read the QR code and unlock exclusive BIFF content that will include daily BIFF picks, summaries of the previous day’s highlights, photos, videos and more. You can find your QR code on the right-hand side, bottom front corner of your BIFF gear. This cutting-edge special offering means that you, your friends, those in line around you – anyone with a smartphone – can open and enjoy a wealth of content unavailable anywhere else on the planet. 2. Whip out your iPhone or Android-based smartphone. 4. 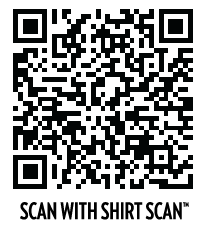 Download the FREE Shirt Scan app. 5. Find your QR code. 6. Scan it . . .
8. You can SHARE the content via Facebook or Twitter simply by using the “share” button with the Shirt Scan interface. 9. This is not a one-time encounter. Look for fresh content EVERY DAY during the festival! Isn’t that amazing? 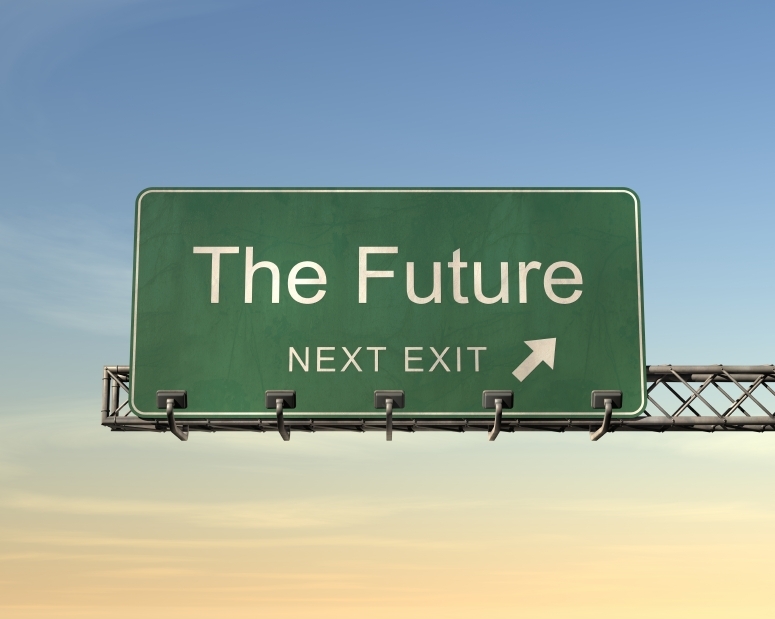 We’ve seen the future, and you’re wearing it. 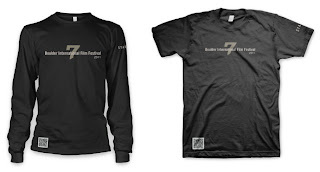 These supplies of QR-coded shirts are limited, so look for them in the Boulder Theater lobby, at our Info Booth station in The Tent at 14th and Pearl, and in the registration office on the first floor of the St. Julien Hotel. We are so happy to have several representatives from Anvil here with us during the festival. Look for them -- they will be gathering and providing content, talking about the technology, asking you how you like it, and just kicking back and having a nice time with us. They are nice folks! Say hi to them, won’t you? Thanks!